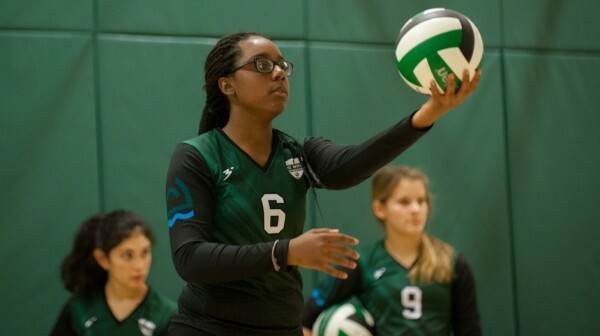 Asphalt Green Volleyball Club is a competitive volleyball team for girls ages 12-18. Our teams participate in the Garden Empire Volleyball Association (GEVA) and have their home court at Asphalt Green’s Battery Park City campus. We strive to be one of the most competitive teams in our region. 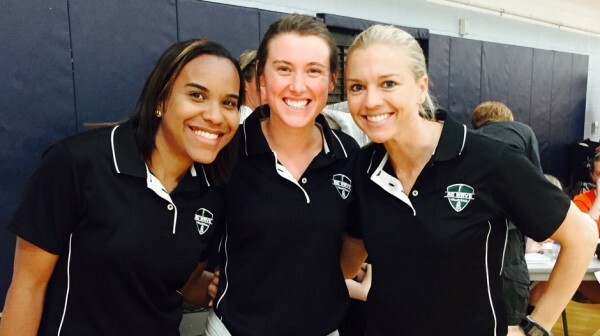 Our goal is to prepare players for collegiate-level play. 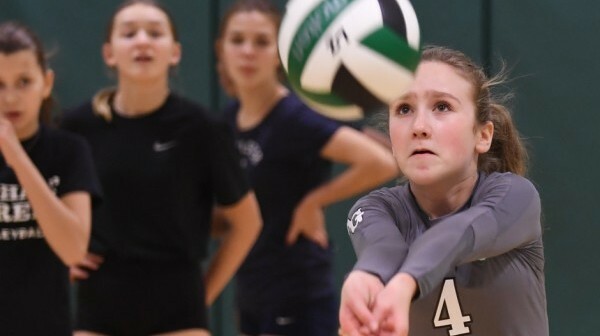 Throughout the season, players improve overall fitness and volleyball-specific skills, including passing, setting, attacking, and serving. Practices start in December, with tournament play occurring January through May. Teams participate in four traveling tournaments and three local tournaments per season with additional scrimmage games. Team tryouts are held in November. All practices are held at Asphalt Green in Battery Park City December through May. Teams practice two times per week and focus on conditioning, skill analysis, development, and game play scenarios. For more information about the Asphalt Green Volleyball Club, please call us at 212.369.8890 x2955 or email volleyballbpc@asphaltgreen.org.